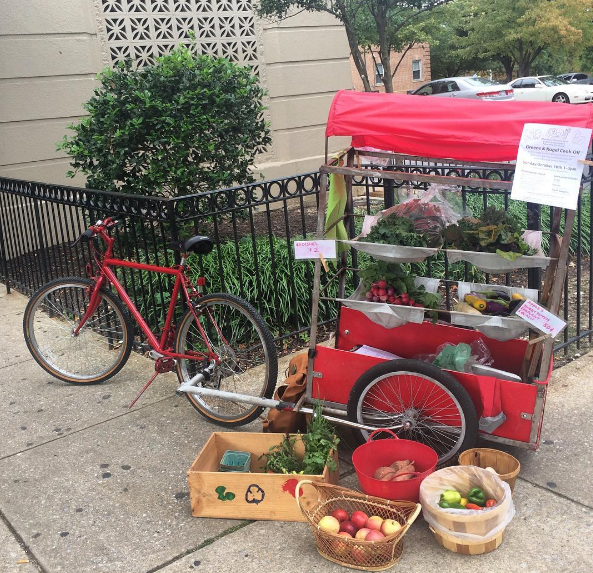 Our Mobile Market is powered by bike! 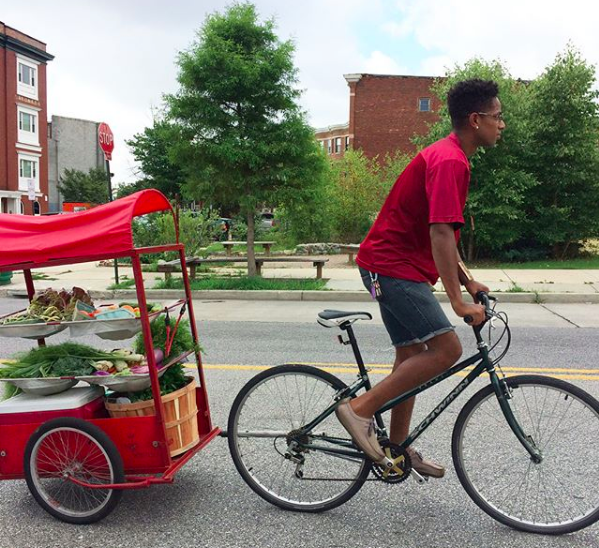 This environmentally friendly market makes our produce available at multiple locations throughout the Reservoir Hill Neighborhood. Just like our Farm Stand, we accept EBT and Farmer's Market Nutrition Program Vouchers. We also offer discounts for participants in these programs.